Kitec plumbing has been making waves this month. 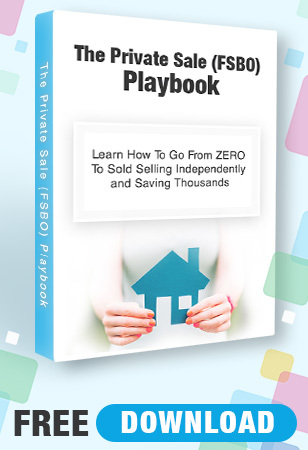 Back in the nations spotlight, the news has been bringing awareness to homeowners. 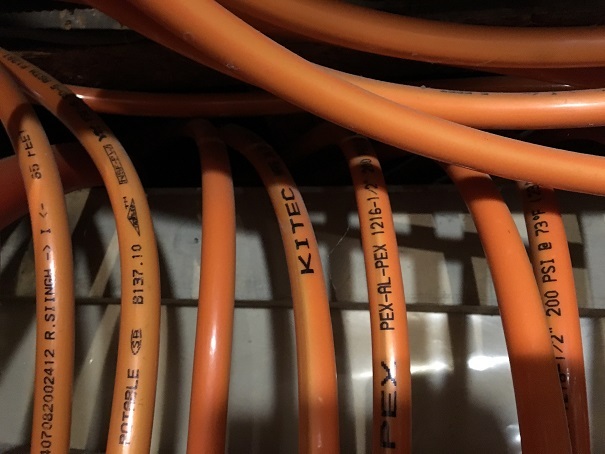 A company I am a partner in has recently purchased a rental property that has some Kitec piping so I was interested to dig a little deeper into the issues around Kitec. It seems to be a hit or miss in terms of the pipes breaking, but when the pipes burst, the damage can obviously be devastating. When I asked a local plumber who replaces Kitec plumbing in hundreds of homes a year how many calls he has received from Kitec pipes bursting or failing, he said below 1%. He mentioned it is not a problem that would keep him up at night. Is it all a racket? The damage that can be done has scared us into getting the pipes changed at the rental property. We plan on keeping the property long term and want to repair any immediate issues with the property as soon as we take possession. For us, that includes replacing the Kitec plumbing. See the CBC article: There’s $97M waiting for homeowners with Kitec plumbing. Why don’t they claim it? As a Realtor, the main concern I would have with a client who has Kitec in their home is the resale value of the property. With all the attention it gets in the news, buyers will be running away from properties that have Kitec pipes. If you have a property with Kitec pipes get them changed over. The damage that could possibly be done by a bursting pipe could be detrimental to your property. Having perfectly functional Kitec piping in your property will kill the resale value. To me, it makes more sense to get them changed over as quickly as possible.